The movement is slow, graceful, and fluid. The effort is almost undetectable. Most people are wearing street clothes and no one has special shoes. Could this really be exercise? Of Course! Tai Chi (pronounced “tie chee”) is a centuries old Chinese practice designed to exercise the mind and body through a series of gentle, flowing postures that create a kind of synchronized dance. 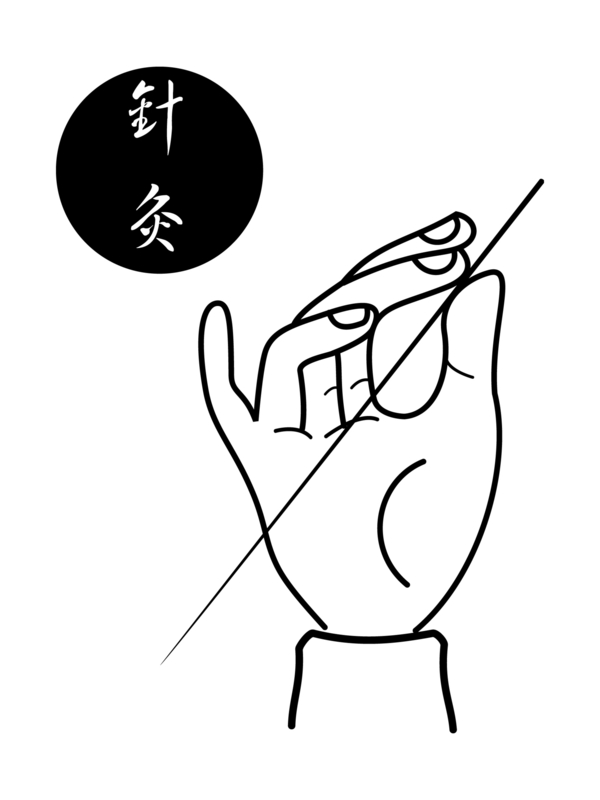 This ancient art was originally a form of martial arts that has slowly evolved into a combination of mental concentration with slow controlled movements to focus the mind, challenge the body, and, like Acupuncture, improve the flow of Qi – the life energy thought to sustain health and quiet the mind. Tai Chi has a long list of benefits. It can improve strength, flexibility, balance and coordination. Many believe that it may help to improve heart function and decrease blood pressure, but the most significant benefit is stress reduction. Stress is known to aggravate many health conditions. Tai Chi teaches us to relax, breathe more deeply and allow our inner self the ability to control our mental and physical wellbeing. 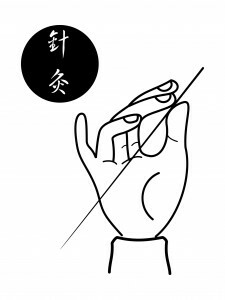 Tai Chi like Acupuncture is no longer a Chinese phenomena, it is spreading around the world. Today, over 180 million people worldwide practice this ancient form of exercise. Most exercise programs dissipate your energy and make you tired and hyper at the same time. Tai Chi leaves you refreshed and relaxed when you finish. The graceful, slow speed, coupled with an emphasis on deep breathing creates balance, flexibility and calmness, relieving stress and allowing for the integration of your mind and body. Tai Chi is for everyone including seniors. Just 20 minutes a day of Tai Chi can dramatically improve your balance and significantly cut the risk of falls, improve your leg and lower body strength, increase flexibility, help with arthritis pain and in the recovery of injuries. Dr. Liz Smith, D.C., F.I.A.M.A.